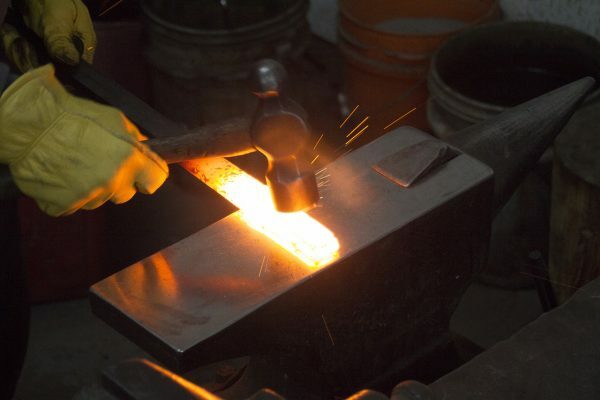 Same as 500 Intensive Course without the use of a Japanese power hammer or rotating waterstones. 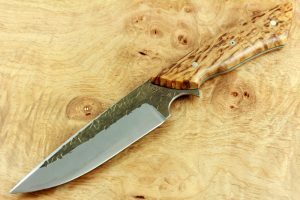 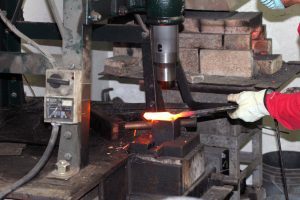 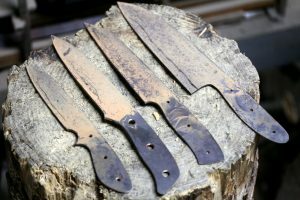 The emphasis of this class is to teach students knifemaking with commonly accessible tools. 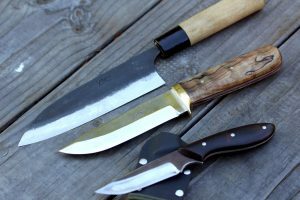 The class does not include forging a Kurouchi kitchen knife due to time constraints.